Interesting fitbie article. Take a look. I love all of them. Image by uonottingham via Flickr. I have put together 3 fat loss tips that have helped me get leaner. I will be providing more fat loss tips in later posts as well. If you are looking to lose weight and burn fat these tips might help. First off, don’t pay attention to crazy diets. I never seemed to understand why people go on crazy diets like a cabbage soup diet or liquid only diets for two weeks then resume their regular eating. I do not see what is achieved by dieting for two weeks, except maybe lose a pound or two only to gain it back and then some. I have seen so many people go on these crazy diets only to quit shortly after, and end up much worse than before. They put the weight back on quickly and end up frustrated. They might offer a quick fix, but the weight loss is never permanent and are usually unhealthy. Eating healthy and making it a lifestyle create the real changes. It is very important that you are burning fat not muscle. The more muscle you burn the less fat you burn during the day. Having more muscle means greater fat loss. This to me is one of most important things to know about losing fat. You can make sure you are burning fat instead of muscle by eating lean proteins, complex carbs and good fats. Also always incorporate strength training in your workout routines. Focusing too much on cardio will burn off hard-earned muscle making you burn fewer calories throughout the day. Many people during this time head to nutrition and supplement stores, and a lot of them do not know what they need before they walk in. Lately I have seen so many people at these nutrition shops and they really have no idea what they need and leave the store with hundreds of dollars less in their pockets. I wouldn’t count on asking the sales person too much because they will offer whatever the want to sell to you. I suggest to do a little research prior and have a good idea of what your goals are. Go in with an idea of what you need so you don’t leave the store with things you don’t need, in tub size. I do believe the right supplements can help you reach your fitness and weight loss goals, but do remember that there will not be a magic pill, you still have to watch what you eat and exercise. Posted on December 21, 2011 by Molly Tagged Blog Postcaloriesfoodnegative calories	Comments1 Comment on Negative Calories? 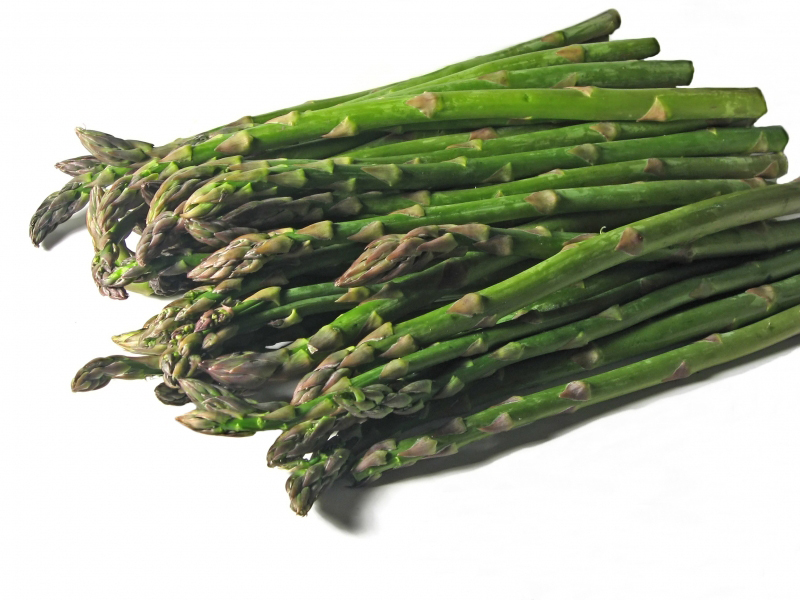 Excellent article on why you should be eating these special foods.